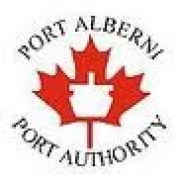 The Port Alberni Port Authority (PAPA) was formed July 1, 1999, as a continuation of the Port Alberni Harbour Commission. Under the Canada Marine Act, the Port Authority is mandated jurisdiction of the Alberni Inlet from the Somass River to Tzartus Island. 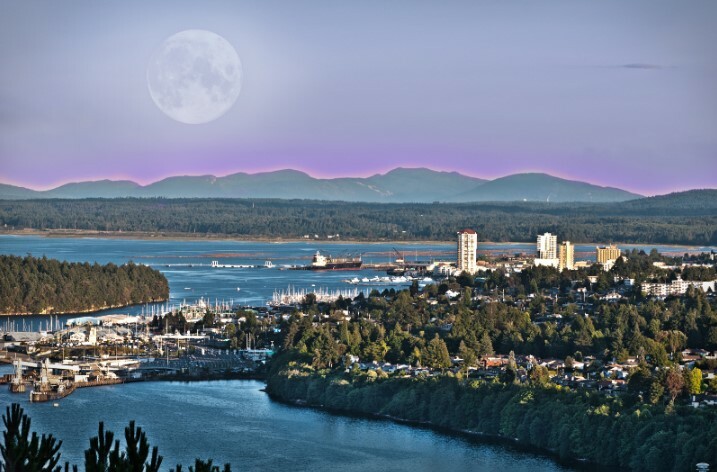 PAPA manages Port Alberni Terminals’ 3 shipping berths, 3 recreational marinas and 1 commercial fishing harbour under agreement with Small Craft Harbours. The port predominantly ships lumber and logs from its docks as well as provision of an offload dock for a frozon at sea commercial fishing fleet. We are looking to take advantage of potentail growth opportunties through our current priority projects of developing a new Port Alberni Transshipment Hub (PATH) as well as an LNG export terminal in the Alberni Inlet.